The Ultimate DVD Guide!. Composed by Dale Turner. 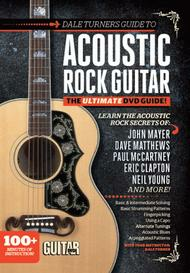 Guitar DVD; Method/Instruction; Technique Musicianship. Guitar World. 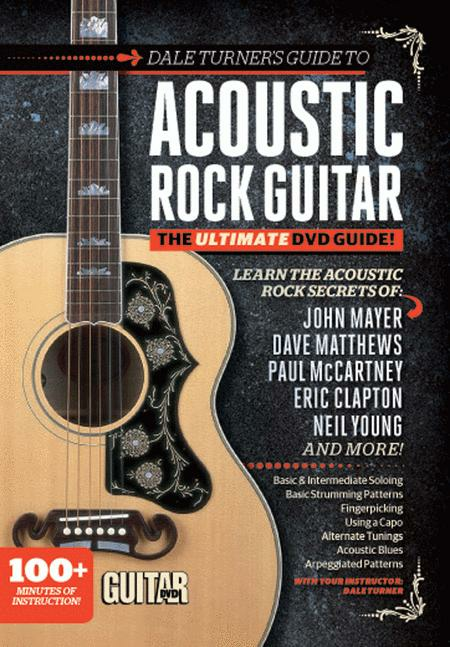 Acoustic; Rock. DVD. Alfred Music #56-42319. Published by Alfred Music (AP.56-42319).